Headquartered in Northern Florida, the Jacksonville, Florida Private Investigators at A1A Investigators are fully licensed, bonded, and insured Florida Private Detectives that provide private investigator services throughout the whole state of Florida. Our Florida Private Investigators are available for all your investigative needs providing private investigator services to our clients 24 hours a day in the entire State of Florida. Call one of our licensed Florida Private Detectives today at 904-323-2396 or toll free at 1-855-521-2669. A1A Investigators is a full service Florida private detective firm headquartered out of Jacksonville, Florida. Our Florida Private Investigators are fully licensed, bonded, and insured to conduct private investigator work in Florida. We provide a wide range of private investigative services to our clients in the entire state of Florida including Daytona Beach, Jacksonville, Key West, Miami, Orlando, St. Augustine, Tampa, and all other areas throughout Florida. At A1A Investigators, we have infidelity specialists whom specialize in infidelity investigations throughout Florida. Our infidelity investigators have caught cheaters across Florida from down in Key West all the way up to Jacksonville, Florida. So if you are looking for the infidelity experts you have come to the right firm. Our seasoned Florida Private Detectives are some of the most diversified, experienced, and knowledgeable private investigators in the industry. The private detectives at A1A Investigators have worked with some of the highest profile clients and cases in the business. We take pride in confidentiality, common sense, and the final product. We offer everything from celebrity protection services to counter-surveillance measures. At A1A Investigators in Florida we give our clients free consultations. You can either call us toll free at or fill out the below contact form and a private investigator from A1A Investigators will get you back your quote within 24 hours of submitting your form. We also provide uniformed security guard services to our clients in Northeast Florida. If you need security guards at your business, concert, gated community, schools, or private events then please visit our Florida security agency main website at www.A1Asecuritiyservices. com. We provide both armed and unarmed security guards in Florida. We have some of the best trained security guards in the state that can guard gated communities in Nocatee, Julington Creek, World Gold Village, Ponte Vedra, Jacksonville Beach, Palencia, Durbin Creek, Rivertown, and all of the other communities in Saint Johns County Florida. 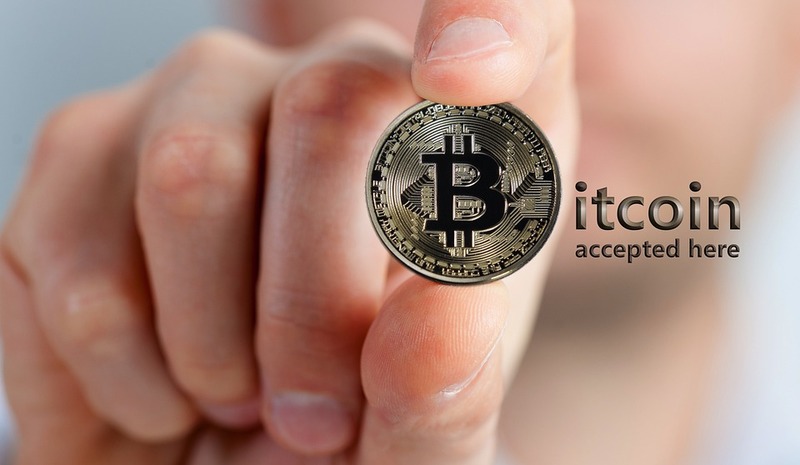 At A1A Investigators, Inc. in Florida we are now accepting Bitcoin as a payment form. We are now accepting Bitcoin as a payment option to retain our investigative services in Florida. For a fast and easy transaction you can email one of our private investigators today for our Bitcoin wallet address so we can bring you one step closer to obtaining the services that you deserve. CONTACT A JACKSONVILLE FLORIDA PRIVATE INVESTIGATOR TODAY!